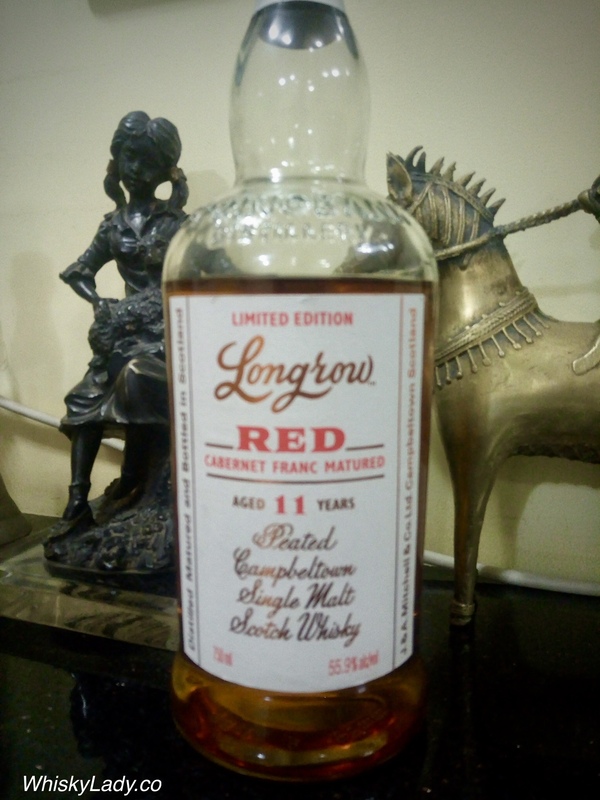 This entry was posted in Campbeltown, Peat, Scotland, Wine Cask and tagged Cabernet Franc, Longrow, Longrow Red, Wine finish by Carissa Hickling. Bookmark the permalink. This is still on my wish list to try. Looks really interesting.